Jonathan received his BA in Economics from the the University of Virginia. 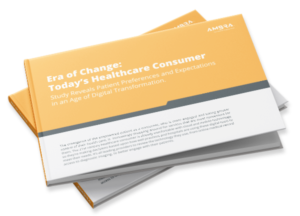 He enables healthcare providers to manage and store data in the cloud as a Sales Development Representative at Ambra Health. He loves ‘dad jokes’ and interesting science facts (preferably about space). When he’s not craving a chocolate malt milkshake, he’s pondering advantageous business decisions or daydreaming about traveling the world. His favorite greeting is a wave so if you see him waving, it’s not at the person behind you, but at you … so wave back. Read more from Jonathan Holland.